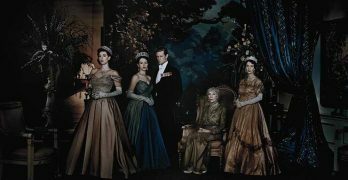 Netflix Original The Crown: Season 1 (TheaterByte TV Series Review) — A powerful docudrama about the dawning of the new Elizabethan era. The final episode for Matt Smith, this Christmas special is a fitting farewell and also a pleasant welcome for Doctor number twelve. 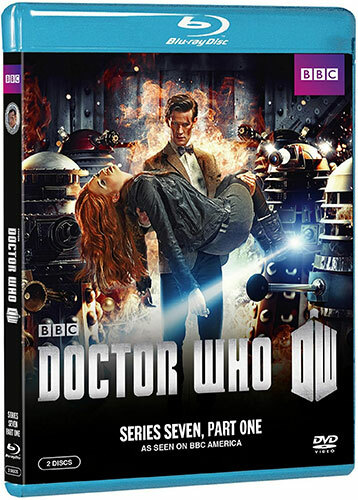 Part One of Doctor Who: Series Seven cements Matt Smith as one of the finest Doctors in the franchise, but also marks the departure for one of the Doctor’s best companions in Karen Gillan’s Amy Pond. 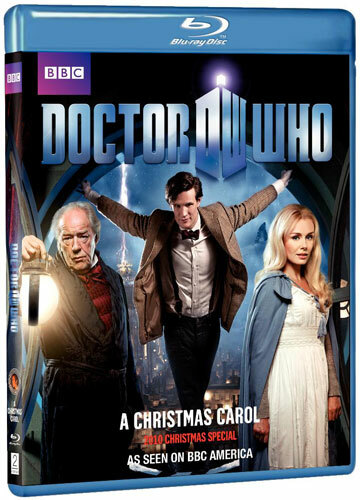 The Doctor arrives for a late Christmas in this sci-fi reworking of the classic Dickens tale.